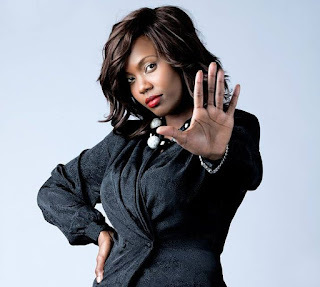 Many of you knew her after she made ‘kwaheri’ a super and mega hit in Kenya. Well, Sanaipei Tande or just Sanaa is a media personality too, radio presenter. She once worked for Kiss 100 but she ‘chucked’ and looked for ‘greener pastures.’ All was well until recently when the unexpected happened. Top entrepreneurs stipulate that, to get more income, you must reduce/cut the cost of production and I think this what top Kenyan media houses are doing. The Standard Media Group fired some of its reliable stuff and Nation Media Group (NMG) followed suit. Dear Loyal listeners! Today was my last day on @NationFMKe..as I just learned! No hard feelings I will miss U All. It came as a surprise so maybe big tingz on the horizon. Sanaipei Tande arrived at work very happy. Other sacked together were Antoneosoul and ciru Muriuki, They all took it twitter to announce it, here is a caption from their twitter updates.